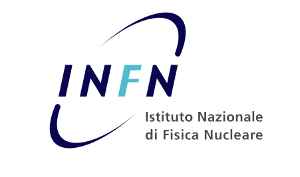 The Summer School in Nuclear Physics and Technologies is an educational training dedicated to the applications of nuclear and radiation Physics organized by the University of Ferrara and the College of Engineering of the University of Texas at Austin, in collaboration with the Ferrara Section of the National Institute of Nuclear Physics (INFN). The Summer School introduces concepts and technologies in the field of nuclear Physics and environmental monitoring, with a particular focus on radioprotection, nuclear security, Naturally Occurring Radioactive Materials (NORMs), nuclear medicine, nuclear reactor Physics, technologies and industrial applications related to the nuclear development, radioactive waste management, radioactive fallout and radiochemistry. Lectures will be held in English and will comprise classroom teaching, group laboratory activities, didactic seminars concerning frontier subjects and carrier guidance meetings. 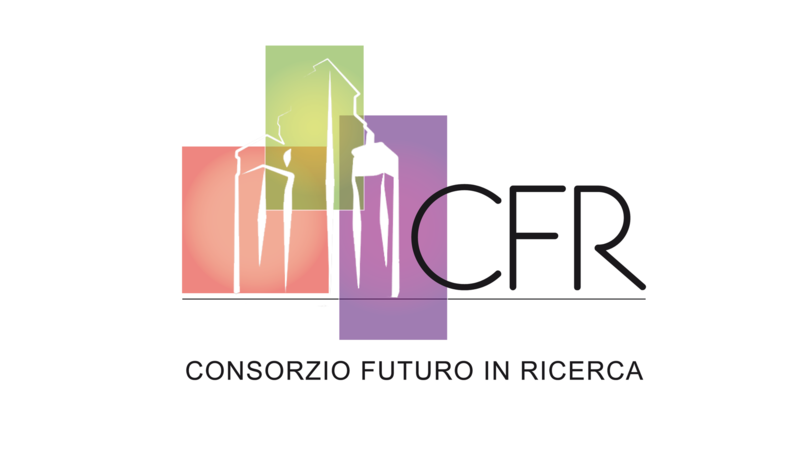 The Summer School will take place at the Department of Physics and Earth Sciences of the University of Ferrara from May 31st to June 29th, 2018. At the end of the Summer School participants will receive a certificate of attendance. The presence of stakeholders and the possibility of being introduced to future PhD programs makes the Summer School the ideal playground for young people motivated to continue their studies in the field of applied nuclear Physics. Introduction to theoretical and applied topics related to nuclear and radiation Physics. Introduction to the most recent nuclear technologies applied to the environmental monitoring and to the industrial development. Discussions and arguments about key factors and issues in the field of applied research, as the environmental safeguard, the management of radioactive wastes, the impact of nuclear power plants on the environment, nuclear safety and security, nuclear medicine. Laboratory group activities aimed at performing experimental measurements and effectively communicating the results. Use of cutting edge instruments and detectors for performing nuclear physics measurements. Data analysis and report writing, focused on the formation of critical thinking and attitude, especially towards the treatment of experimental uncertainties. Career guidance in collaboration with the main stakeholders of the Summer School. Seminars on frontier topics in scientific research. 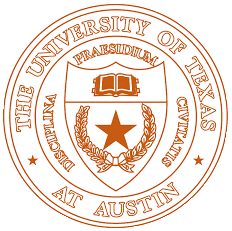 The program is intended for students not attending a graduate student program and having at least a bachelor degree in Physics, Earth Sciences, Environmental Sciences, Engineering, Mathematics, Informatics, Chemistry or Astronomy. Gathering knowledge about nuclear physics and technology, about the main issues related to nuclear safety and security and to nuclear waste management and disposal. Becoming familiar with methods and instruments employed in applied nuclear Physics. Working in team with American students having common research interests. Coming in close contact with graduate students, researchers and professors whose research activity is devoted to nuclear Physics applications. Download the poster of the Summer School.